Home successstories Freedom of smartphones in the world price of Rs 251 to release on Friday. 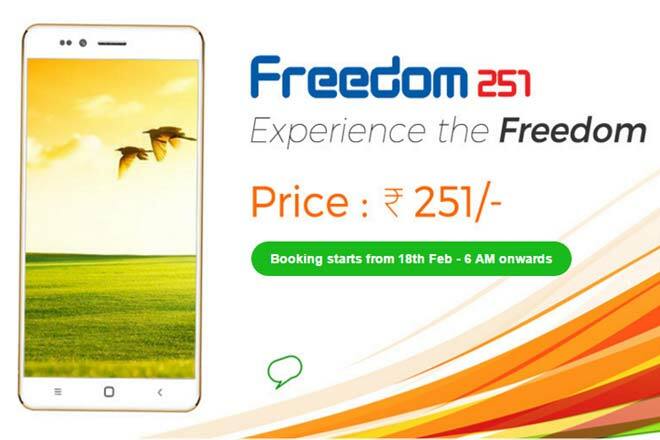 Freedom of smartphones in the world price of Rs 251 to release on Friday. Freedom of smartphones in the world price of Rs 251 to 251 for release on Friday. The first to sell 5,000 units. Earlier, accused of selling at such a high price, Moreover, this is the name by phone 7crore up online. About 30,000 people have had the phone to order. The company allegedly gave the money back to the all peoples. 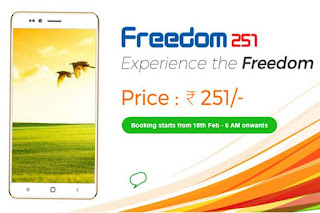 Tomorrow's Freedom 251 to start now distributed by Mohit Goel, director of Ringing Bells, the company said. Delivery charges of Rs 40 and Rs 291, the sales involved. With a price range of 699-999 four new feature phones, 3.999 - 4.499, two phones, the company's range of produce. 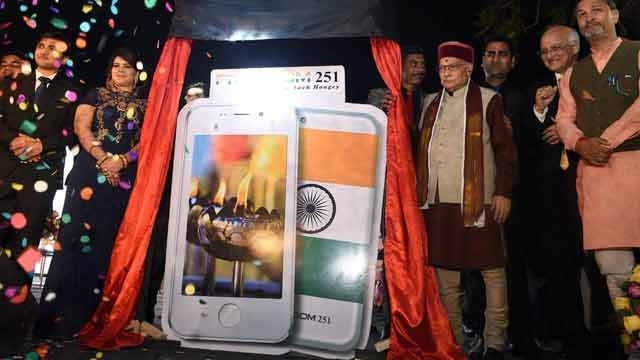 In addition, the LED TV will be launched in a ceremony Friday at Ringing bells titled Freedom, 9.990. 32-inch HD TV. 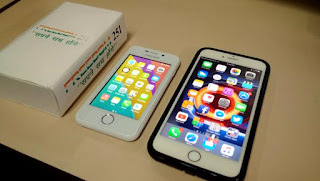 However, Goel said a loss of Rs 930 for each phone. Home has sought the government's help. Each handset makers that the company is Rs 1180. This includes income from the advertisement received from the manufacturer of the application of Rs 700-800. 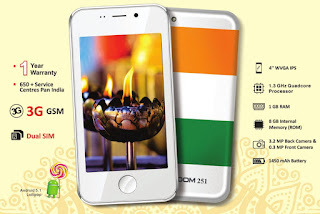 Cash on delivery lost handset will be sold at Rs 251 to about Rs 180-270. 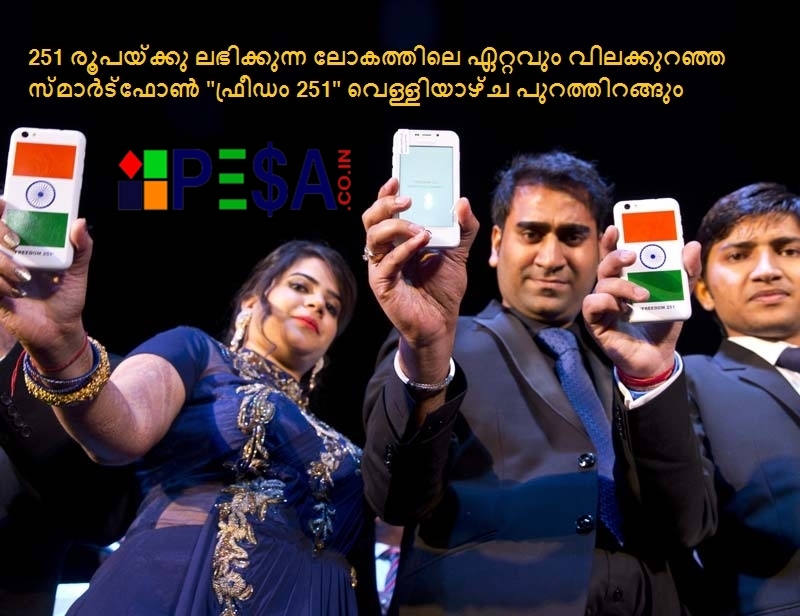 The government is ready to help, to two handsets market. As part of the digital government of India to help the company. Rest assured that the handset is reached at the time of the order for everyone to have the same price. A letter to the Prime Minister's office on June 28, asking for help. 50,000 crore to the government of India's population of 750 million people redy to spend part of Digital India. The company does not need the money. Very low cost such received from the manufacturer. Goyal added that the government would find the funds from the project to build a digital India and all the peoples of the phone.